New figures released by intelligence service Hitwise show that traffic to the Times’ new site, thetimes.co.uk, has halved in the last week, following the closure of timesonline.co.uk. The drop also ties in with the introduction of user registration in preparation for the paywall. On Wednesday, the title’s market share of UK internet visits was down to 1.81 per cent, less than half its average during May. The average session time has also fallen from five and a half minutes, to three, which Hitwise research director Robin Goad says is better than first thought. That figure is actually higher than many people would have expected, given that a lots of visitors will be spending very little time there if they are choosing not to register. Over the last month, the title’s market share has also dropped to 2.67 per cent in the week ending 19 June, compared to 4.37 per cent during the week ending 22 May. The Times’ new registration site, MyTimes+ was the top visited site after thetimes.co.uk. It’s a chance to see first traffic statistics for the soon-to-be paywalled site, which were not released with other UK national newspaper website figures in the ABCe audit for May. It’s still early days, but the conclusion so far seems to be this: since it forced users to register in order to view its content, the Times has lost market share. However, this decline has clearly not been catastrophic and none of the paper’s rivals has particularly benefitted. Yet. 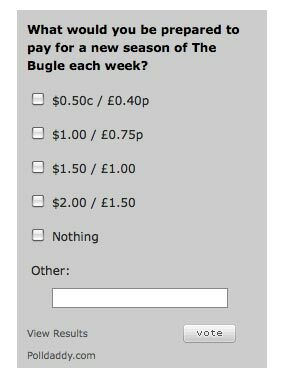 The real test will come when people actually have to pay rather than simply register to view the Times’ content. This entry was posted in Online Journalism, Traffic and tagged Times Online, times.co.uk, Traffic on June 24, 2010 by Rachel Bartlett. Now that is the kind of content we might be willing to pay for. This entry was posted in Journalism and tagged Byline, roger boyes, times, Times Online, vienna on March 26, 2010 by Laura Oliver. NMA: Times pay wall from next spring? NMA has more details on News International’s pay wall plans – Times Online is reportedly set to introduce the system in Q1 next year, while dates for The Sun and News of the World are undecided. 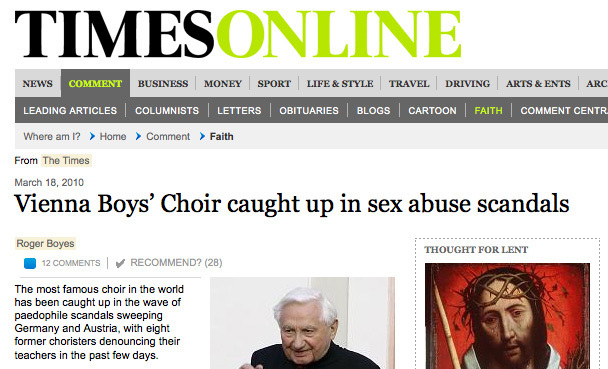 The Times website will also have a redesign next year as part of the changes. “A source close to News International said because users will be charged to access the title, the site won’t focus on generating page impressions. It will be overhauled with a focus on a rich user experience, with content easier to find, and building greater user interaction. It’s also planning to run more live debates across the site, such as a recent discussion about the BNP,” writes NMA. This entry was posted in Editors' pick, Newspapers and tagged News International, pay walls, paywall, paywalls, times, Times Online on November 11, 2009 by Laura Oliver. There are no plans to introduce a pay wall at Times Online – despite recent suggestions by newspaper rivals, paidContent:UK has learned. This entry was posted in Editors' pick, Newspapers and tagged Online There, pay wall, paywalls, Times Online, United Kingdom on February 24, 2009 by Laura Oliver. Among the inauguration day records for media sites, nice to hear of success for Times Online’s own interactive coverage – a liveblog using CoveritLive. Run for eight-and-a-half hours and hosted on the Times’ Comment Central blog, the liveblog attracted 35,000 visitors and 50 comments a minute at its peak, according to a tweet from Tom Whitwell, assistant editor of Times Online. This entry was posted in Online Journalism and tagged assistant editor, CoveritLive, inauguration, inauguration day, media sites, The Times, Times Online, Tom Whitwell on January 23, 2009 by Laura Oliver.